Bernard Hevuelmans led an interesting life. Born to Belgian parents living in France, he was a professional jazz singer, an explorer and above all a scientist. He is considered the "father of cryptozoology", but don't be put off by that label. Unlike the pop culture promoters of bigfoot, chupacabra and other monsters, Hevuelmans was a scientist. He had a doctorate in Zoology from the university of Brussels and was a Fellow of the Zoological Society of London. His contention was that if the local people of an area had stories and legends of an animal seemingly unknown to science there might be a basis in truth behind those stories. In the Wake of the Sea Serpents is an exhaustive tome. One chapter is devoted to the Giant Squid, but the rest all focus on unknown sea creature reports which could be considered sea serpents. 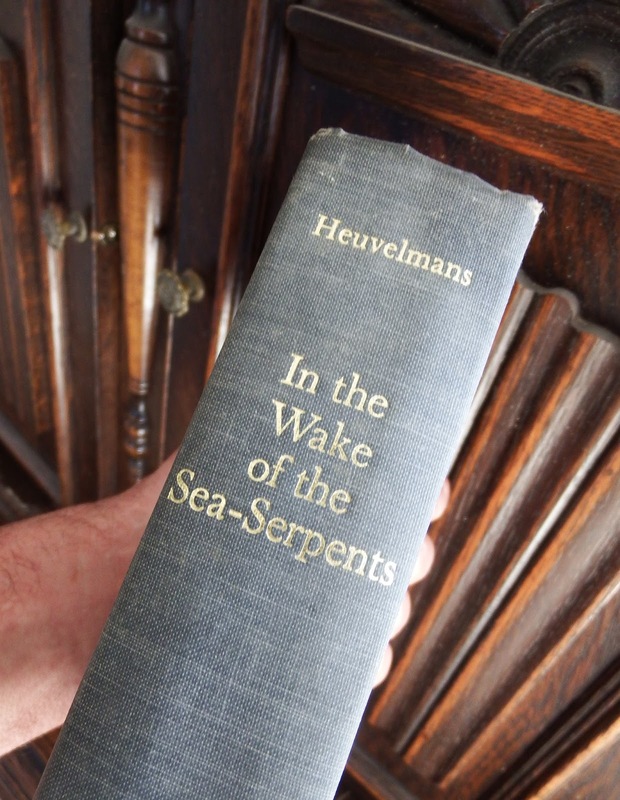 Hevuelmans gathered all the sea serpent sightings he could find up to 1965 and analyzed each. After winnowing out those he considered hoaxes and misidentifications of known creatures he found that the majority of the rest fell into a limited number of descriptive types. He speculates on the existence of seven different types of scientifically unknown sea creatures the majority of which are mammals. This is not a book of hair raising stories. Many accounts are rather dry. Typical is the ship’s log of the General Coole on August 1, 1786. 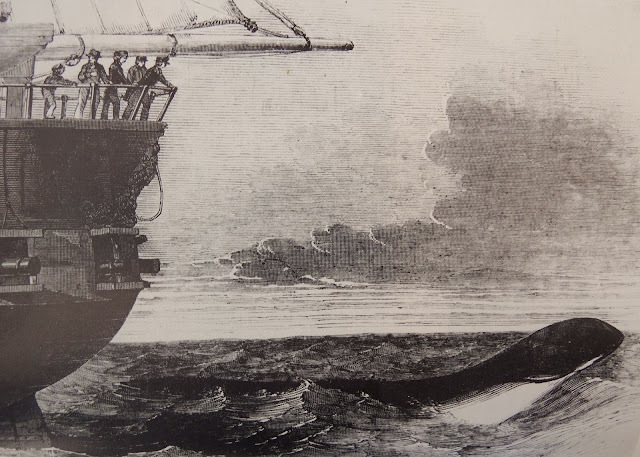 In the Atlantic northeast of the Azores it reports - " A large snake passed the ship; it appeared to be 16 or 18 feet in length and 3 or 4 feet in circumference, the back of a light ash-colour and the belly thereof yellow". The book can sometimes become tedious because it is such a thoroughly sober and objective discussion of the phenomenon, but I personally found it fascinating. Plenty of yarn material for Acastas here! No other book has examined sea serpents in such detail. Published in French in 1965, the English edition was published in 1968. Although it has not been reprinted I found several hardcover copies available for under $30.